From the author of "Catherine, Called Birdy" comes another spellbinding novel set in medieval England. The girl known only as Brat has no family, no home, and no future until she meets Jane the Midwife and becomes her apprentice. 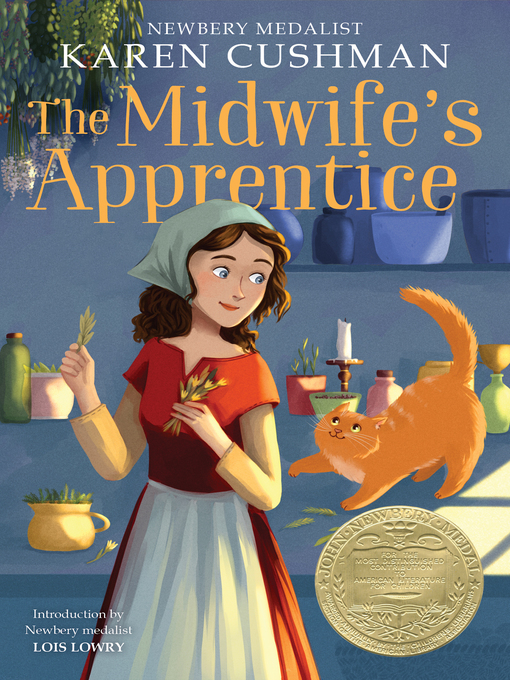 As she helps the sharp-tempered Jane deliver babies, Brat—who renames herself Alyce—gains knowledge, confidence, and the courage to want something from life: "A full belly, a contented heart, and a place in this world." Medieval village life makes a lively backdrop for the funny, poignant story of how Alyce gets what she wants. A concluding note discusses midwifery past and present. A Newbery Medal book. This ebook includes a sample chapter of WILL SPARROW'S ROAD.